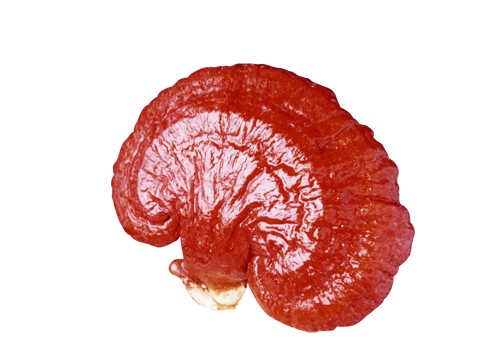 Reishi mushroom or "Ling Zhi" mushroom is also known as Ganoderma lucidum. 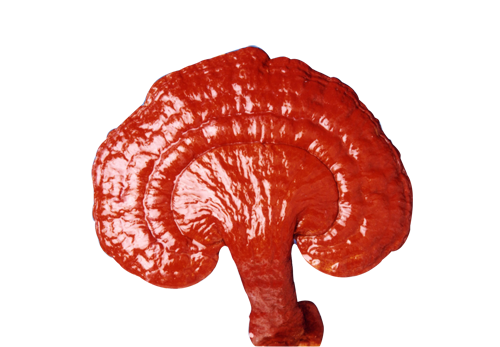 For centuries, this mushroom is reputed as "King of Herbs" by herbal practitioners in China and Japan for its excellent effect in aiding, assisting or helping in the maintenance or improvement of general well-being. 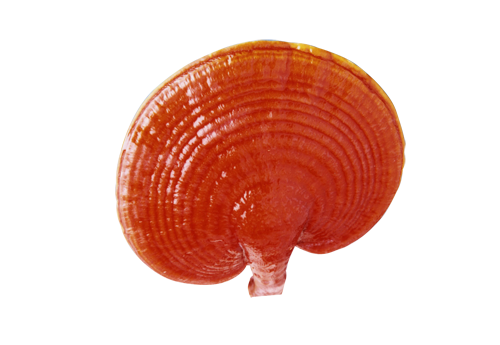 This mushroom is listed in the first Chinese herbal, dating back to 2800 BC and is classified as a superior herb. 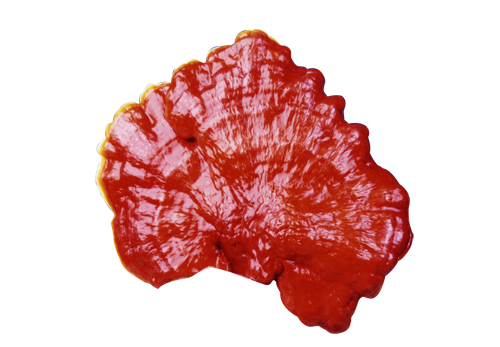 Ganoderma contains more than 200 active elements which can be categorized as water soluble, organic soluble and volatile compounds. The major elements found are Polysaccharide, Adenosine and Triterpenoids, each having their own outstanding medicinal effects. 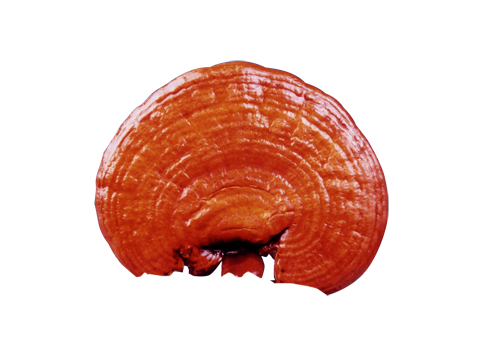 DXN adopts a cold treatment which can preserve active elements of Ganoderma. The total concentration rate of the cold treatment is 20:1, which is superlative to other methods. DXN utilizes cultivation methods based on local Malaysian expertise. Stringent quality control is incorporated into every aspect of manufacturing process resulting in high quality DXN products. 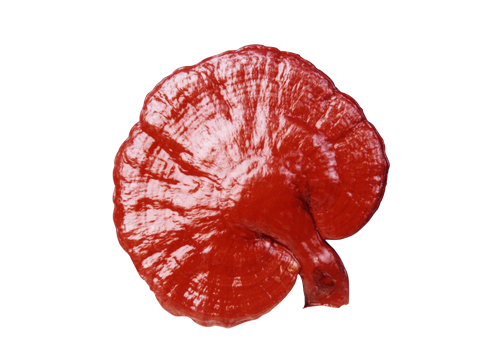 DXN products are manufactured in Good Manufacturing Practice (GMP) compliant plants. In year 1999, DXN was certified to the compliance with the Australian Code of Good Manufacturing Practice for Therapeutic Goods by Therapeutic Goods Administration (TGA), Australia. Additionally, GMP is observed as recommended by the Malaysian Health Authority. Besides, DXN is certified to the International Quality Management System Standards (ISO 9001) and Environmental Management System Standards (ISO 14001). The certification was approved by Lloyd's Register Quality Assurance. Disclaimer: The above mentioned products are herbal food supplements designed to assist in the maintenance of general well-being through regular use. The information has not been evaluated by the Food and Drug Administration. This product is not intended to diagnose, treat, cure, or prevent any disease. DXN does not condone or advocate self-diagnosis or self-medication in any way. If you have a condition which requires medical diagnosis and treatment, it is important that you visit your healthcare professional.